Yesterday, my buddy Jonathan Segal and I joined forces on Twitter to answer eight questions from SHRM’s We Know Next about the state of the law governing social media and the workplace. 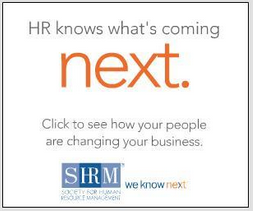 A big thank you to SHRM and to those who were able to join us and participate. ICYMI, here is a full recap.